O.P.E.N. can help as much or as little as you need to ensure you have a first rate moving experience. With careful planning, we help eliminate the stress and frustration associated with moving and reduce the amount of time it takes to get back to your normal routine. We emphasize planning ahead and preparing for your move. Being organized will help save money and time, protect your valuables and get you settled into your new location with greater ease. O.P.E.N. is also equipped to help with any last minute needs. O.P.E.N. works with budgets of all size. Services are billed hourly and project fees will be offered when applicable. Creating and managing a moving timeline and detailed plan including: comprehensive to-do list, vendor contacts, utilities, etc. Moving preparation including: editing household contents, coordinating sale of unwanted items, donation pick-ups. Shop and stock new household. Decluttering and staging home for sale. Inventory and photographing contents of home. 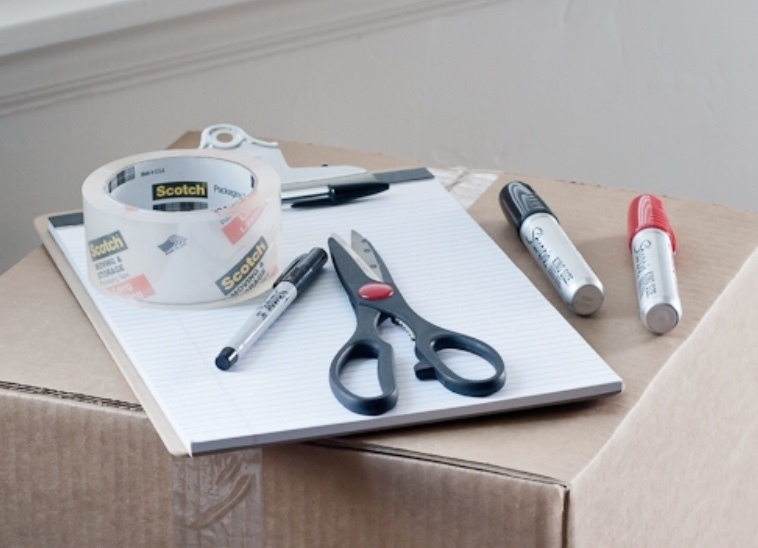 Simplify and strategize the packing and unpacking process. Packing personal and valuable items.